As a mother, my heart aches to see how the child is fighting for her life. I can feel how hard it is for her mother to see her daughter undergoing all those surgeries and daily struggle. 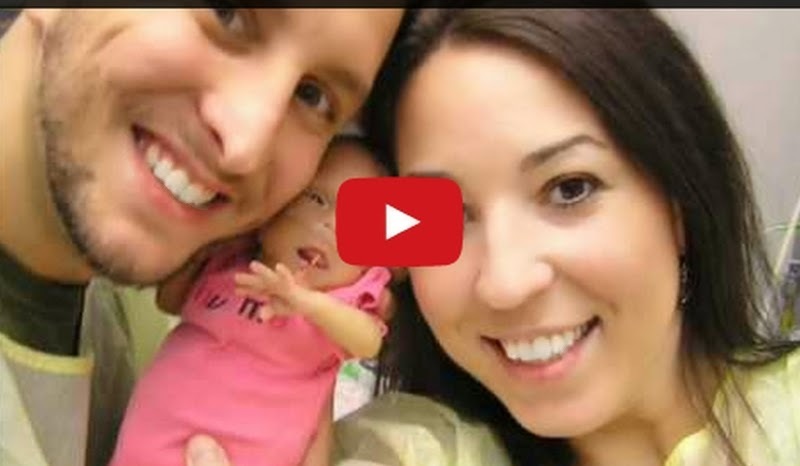 Kayleigh Anne Freeman, Doctors didn't expect her to live, but she survived nearly one year. In spite of sad ending, she left behind how God works in amazing ways. The song Title is "Amazing"